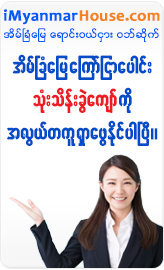 - Prefer working professional for Long term stay. 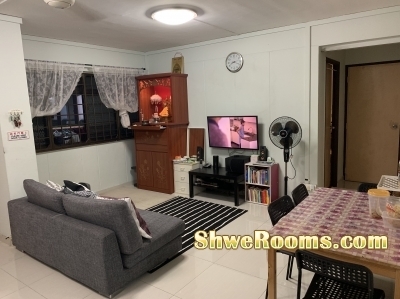 - 5 minute walk from/to Admiralty MRT. - Clean, bright in mid floor. - 1GB fibre broadband internet access. - Allow light cooking (need to clean the area after cooking). - To be responsibility to clean the room regularly.